You can order my cookbook from the following online retailers. Ordering From the UK…Click your favourite online store below. Go to Book Depository and choose your currency. 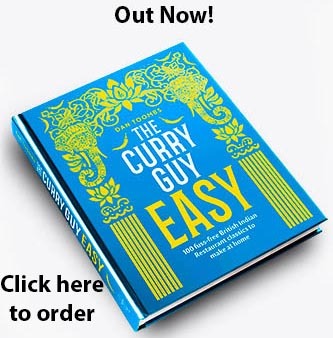 Recipe Index, Photographs & more from my curry house cookbook! 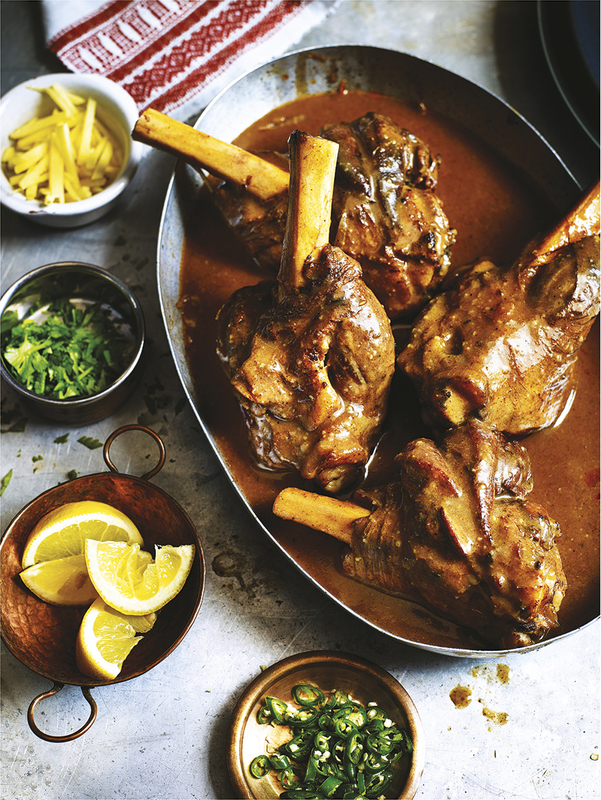 I learned this lamb nihari recipe at Imran’s in Birmingham. I love this recipe! Since I started writing my blog back in 2010, it has been the British Indian restaurant (BIR) recipes that have been the most popular. 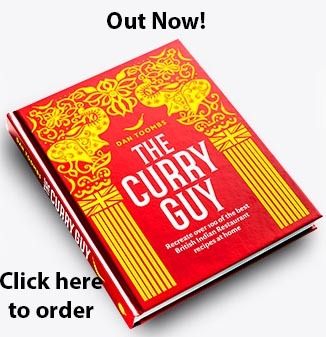 In this, my first printed cookbook, I will walk you through how to make the most popular curry house starter dishes, classic British curries, tandoori recipes and side dishes. 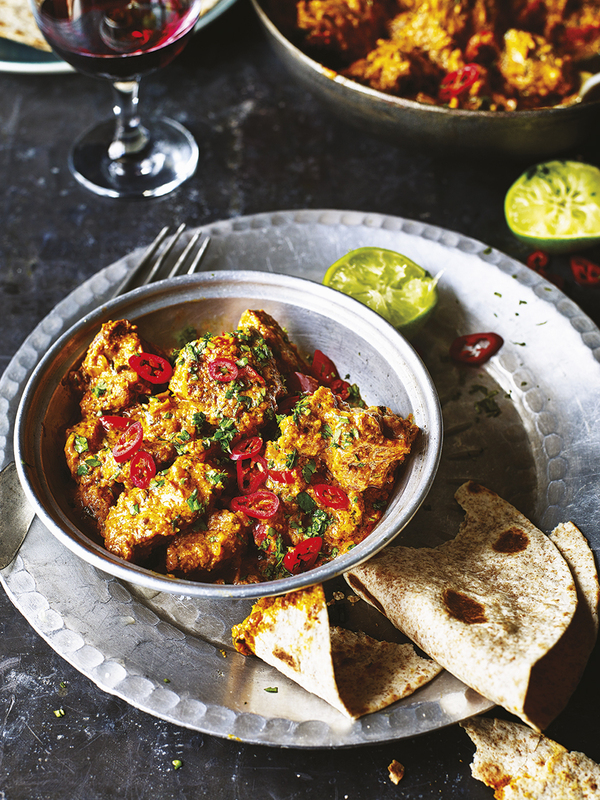 From mild chicken tikka masala and korma to fiery hot Madras and vindaloo, the recipes are all there. In my cookbook, I also show you how to substitute different ingredients so that you can make the perfect curry for your taste. Most of the meat recipes can easily be made vegetarian! You can reserve your copy now by pre-ordering on Amazon UK. The publication date is 4 May 2017 but by pre-ordering you are assured a copy that should arrive on publication day, 4 May 2017. For international orders, please check out The Book Depository (In stock) and choose your currency. I do love prawn curries! Authentic Indian rogan josh and British curry house rogan josh are quite different. I love the curry house version. This sho-coo-tee curry is a Bangladeshi version of the popular Goan xacuti. It’s one of my favourites. 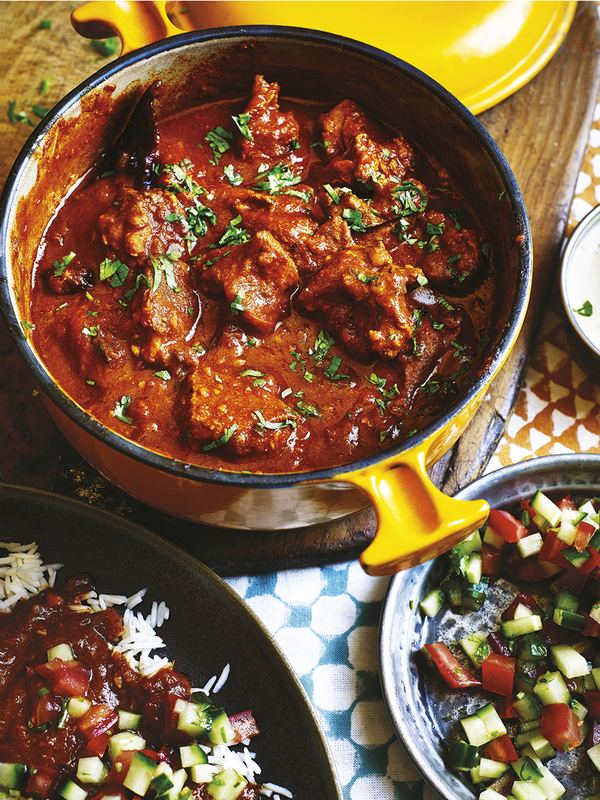 On shoot day, this lamb bhuna was a real hit. It’s a classic curry house recipe. 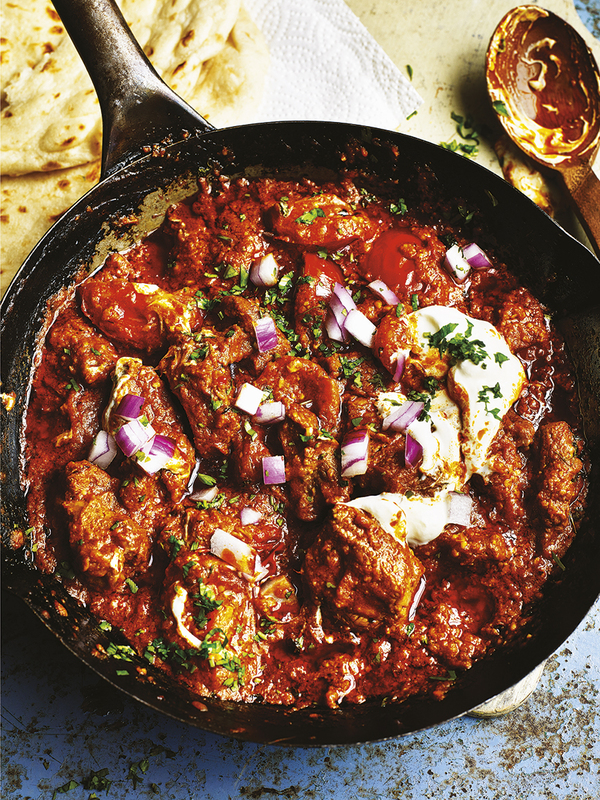 Spicy lamb madras! 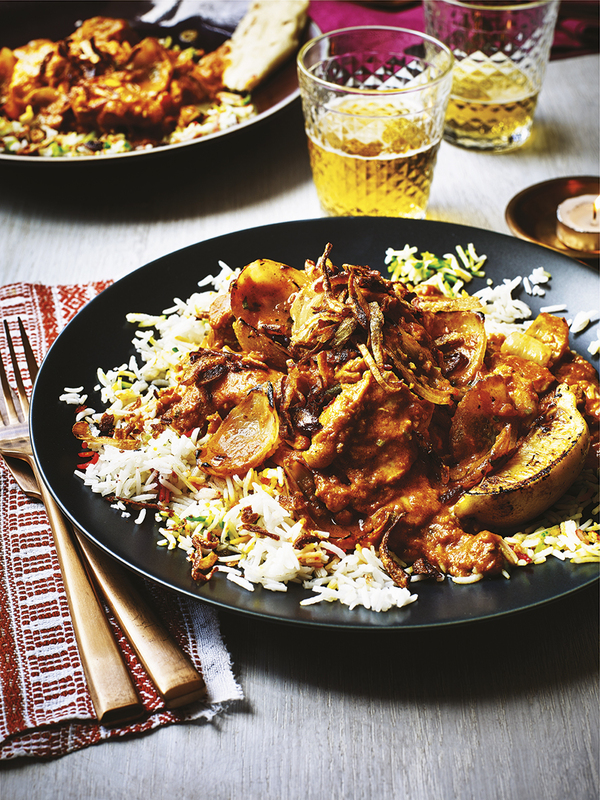 If you like spice curries, you’ve got to try this one. 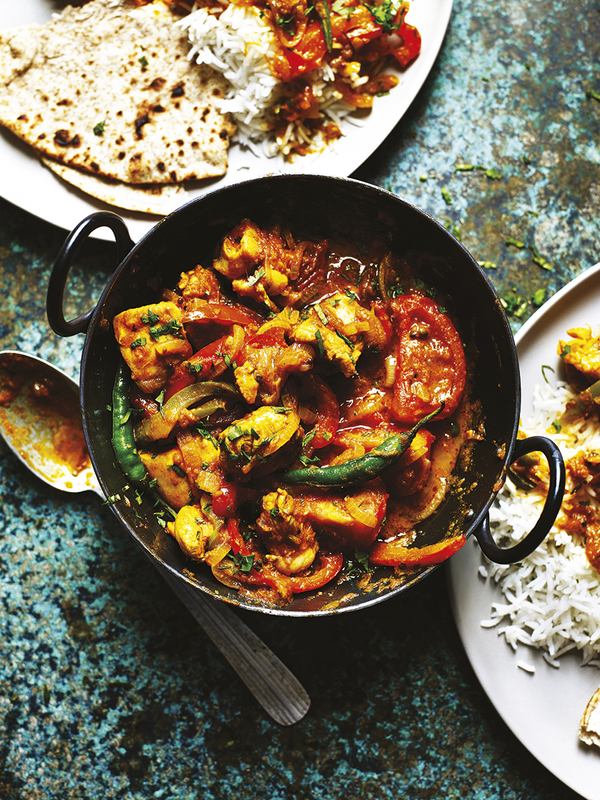 One of my all time favourites… Chicken jalfrezi done the curry house way. I could eat this one all over again. Chicken dopiaza. A true classic. 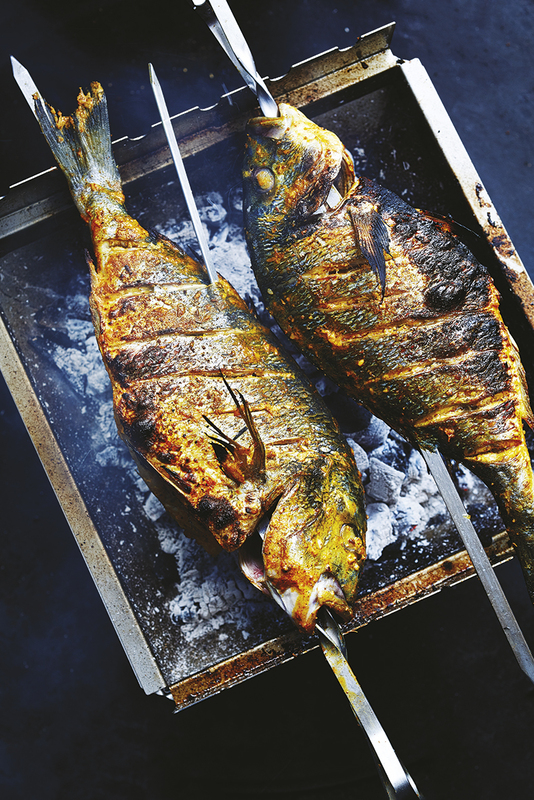 In the summer months, I must make this sea bream recipe once a week. It’s that good. 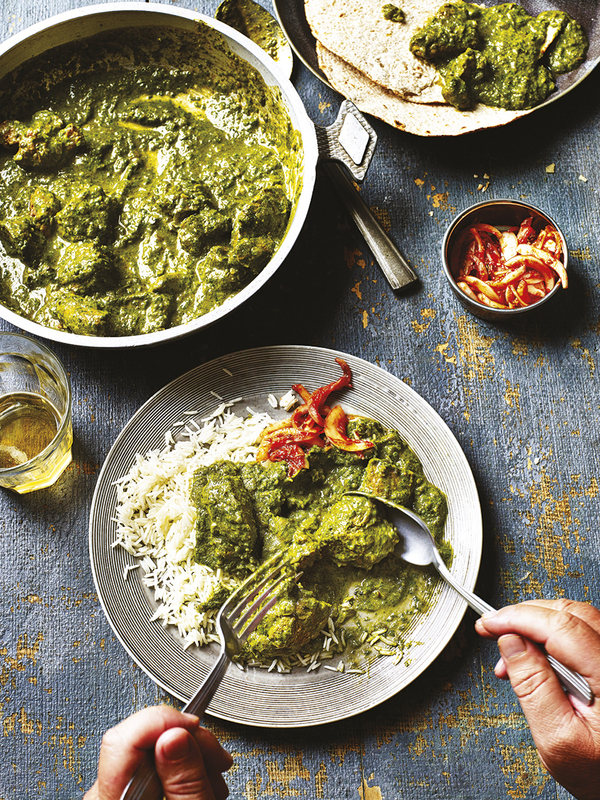 Wait until you try this curry house style saag! I have put my all into this book! 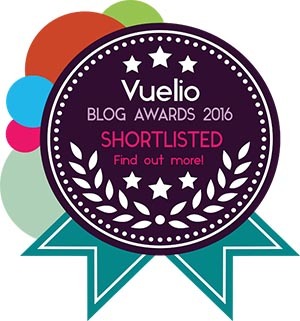 I knew what to feature in it because of all the great and much appreciated comments on my blog. It has been a lot of fun working with my new friends at Quadrille Publishing. They have put together a cookbook that I am over the moon with and I hope you enjoy it too. As many of you know, I am always on Twitter and Facebook and will be around to answer any recipes questions you might have. You can pre-order your first edition copy on Amazon UK Now! 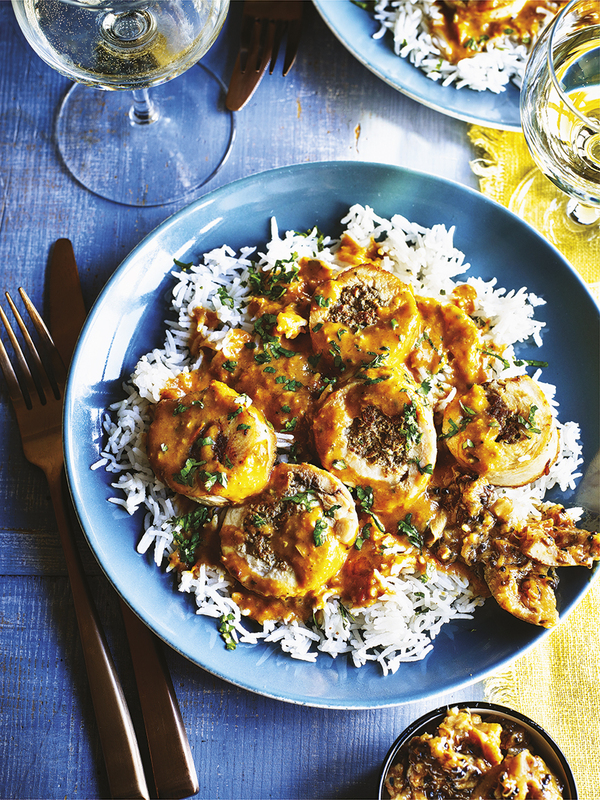 You can cook all the classic Indian takeaway curries at home! It probably isn’t but I use it all the time to make base sauce. Try halving my recipe. It’s a great way to make base sauce fast. Will be buying your book when I am over in the UK next month, can you please give me a list of spices I will need to buy (you cannot buy many in Portugal). Can I buy in Australia? I also live in Portugal if you live in the centre try contacting Peter at Iberian spices he does mail order. 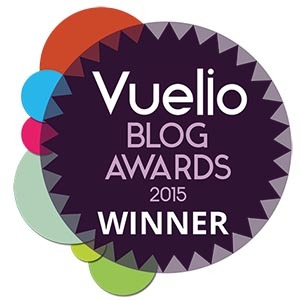 Here is his website http://iberianspices.blogspot.pt/. Hi Dan, Great cookbook. I had had it shipped to Canada the day it was released. It is a great cookbook . Love the the litle stories that accompany the recipes. My one wee gripe is that the rcipes are somewhat changed from the android app that I purchased earlier this year. I prefer the recipe for the jalfrezi and the korma on the app a little bit more then the book. Hey thats not a bad thing I guess…They are both your recipes which means they are still bang on. Anyways , great job…looking forward to see what you do next. Thanks for getting in touch and I’m really happy you are enjoying the book. I did try to change many of the recipes as I learned new versions along the way. I’m glad you have tried both and that you are happy with the app too! 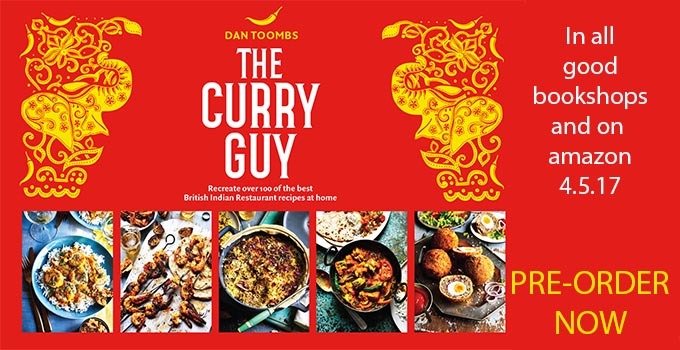 Hi Dan, I recently purchased your book and so far have had a crack at the dhansak and the tikka masala. I made the base curry sauce as per your book instruction. What I do is follow your recipe exactly however I substitute the meat for vegetables. I also use a slow cooker to cook the curry all day once I have followed your recipes in terms of the stages before starting the slow cooker process. All the spices I use have been shop bought either Sainsbury own of spices of india e.g. east end or rajah. My query is that my curry’s don’t appear to taste strong (like BIR) and taste more like a dhal. Is there something I am doing wrong?? the final results are good but don’t taste strong like the takeaway’s do. Im sure im doing something wrong as everyone else in their reviews in having great results…like I said my final results are still good but I feel they definitely can be better. Please can you advise where im going wrong?? Hi Alex – Thanks for purchasing my book and for getting in touch. I think the problem is that you are using a slow cooker. A big part of the BIR flavour is in the cooking process. It needs to cook over high heat so that the base sauce caramelises to the pan. That gets scraped in while cooking and adds a lot of flavour. If you want to use your slow cooker, you could do it with the slow cooked meat or vegetables but that needs to then be cooked with the curry ingredients over high heat. I hope this helps. Please let me know if you have any further questions. Thank you so much for these recipes. I have been searching to make a vindaloo like in my favourite restaurant for such a long time. I got close but never reached the quality. Now with your recipe I finally made it. And I proudly presented it to my family. My wife, kids and myself are excited. 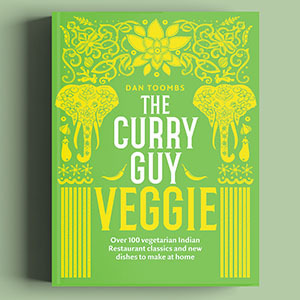 I just purchased the book and I am looking forward to make new exciting curries in the future. Thank you very much Heiko! I’m really glad you are enjoying my book. Much appreciated. 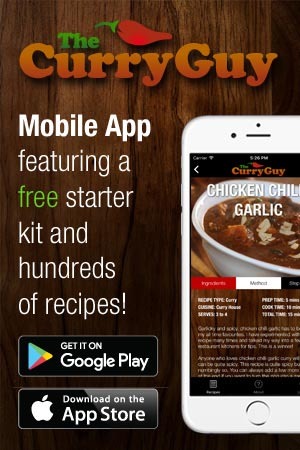 Just got your book and noticed the method of cooking the base sauce (large batch) is very different from your ‘Curry Guy’ iOS app. Just wondering is the book an improved method ? As I did try the app’s method early this year and the smell & consistency was great, but it did have a slightly bitter taste (something I always seem to get with my previous curry attempts!!) . So am I best of following the book now ? I’m eager to try the book. Thanks for getting in touch and for purchasing my book. The base sauce recipe in the book is updated but not necessarily better. There is no one recipe for the sauce. Essentially, it is an onion stock with a few other veggies and spices added. If you are finding it too bitter, try leaving out the fenugreek next time. Also, if you are roasting your spices, cumin can taste bitter if burnt. Hope this helps. You mention on page 22 that the recipe yields 3 litres before it is doubled with water to the final 6 litres. When a recipe calls for an amount of base curry sauce — for example, 500 ml for the Lamb Rogan Josh on page 75 — is this meant as the amount of ‘thick’ or ‘thin’ sauce to add? So, if I were to make the Rogan Josh, do I use 500 ml of the already ‘thinned’ sauce or do I use 500 ml of the thicker sauce and double it to 1 L? Thanks for getting in touch. The sauce to use is the diluted (finished) sauce. So if a recipe calls for 500ml base sauce, add that amount of diluted sauce. You can always add a little more if you want it more saucy or reduce down for a thicker sauce. Hi Dan -I live in South Africa (Far North city of Pietersburg now with new name called Polokwane) is it possinble to get your book from our local book stores or would i have to order it through them- i do not buy through the internet. Thanking you regards Hamish. Thanks for getting in touch. Unfortunately, I don’t think it is available in shops there. BookDepository.com carries it. It is safe to use and I believe they do deliver to S. Africa. Just by chance I found your website and don’t know where to start with all these yummy recipes. Will definitety buy your cook book. I live in Germany so maybe have a bit of a problem getting all the ingredients. Nevertheless will try to substitute what’s necessary as I don’t want to miss these delicious dishes. One question: For years I’m searching for a recipe of a taster that is served with popadums in a restaurant in Lymington, Hants. I love this dish so much but have never found a recipe for it. It’s just called Sweet Coconut Chutney, quite thick and so yummy. Maybe you can help me to prepare it. Thank you very much. I think I know the chutney you’re talking about. I’ll try to make them in the next few weeks and post them on my site. Hi Dan have you a Polish edition ,this is for a polish friend. Not yet but hopefully someday. 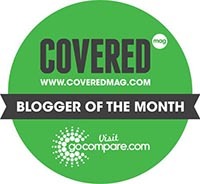 I’m a British journalist who’d like to feature you in a magazine piece – please can you get back to me asap? Thank you for getting in touch. 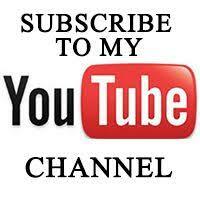 On my website check out the events page. At the top is my publicist’s email. Ruth will be very happy to organise that. Hi – I recently bought your book which I think is the 2018 reprint. I made up the base gravy and powder mix exactly to your recipe. and prepared the meat as you suggest but substituting chicken for the lamb in the Madras recipe.. I was a bit confused by the ingredient list for the final preparation. Some of the powder measurements seemed a bit excessive but I stuck to the instructions exactly. The finished dish tasted powdery and strongly of cumin and chilli. I had bought the Kashmiri powder which I have never used before expecting it to be milder than my usual so again followed the book. There seemed to be too much powder to liquid in the cooking stage so I had to add more liquid for the ingredients to cook properly. Is it possible there could be typing errors in the ingredients list with TBS where there should be TSP or is it me ? . Regards John. Love your recipes obviously not tried them all but I have never been disappointed with any I have cooked! Immediately purchased your first book and amazon is delivering your second as I write. I understand you are contemplating a third book for next year? Yes? 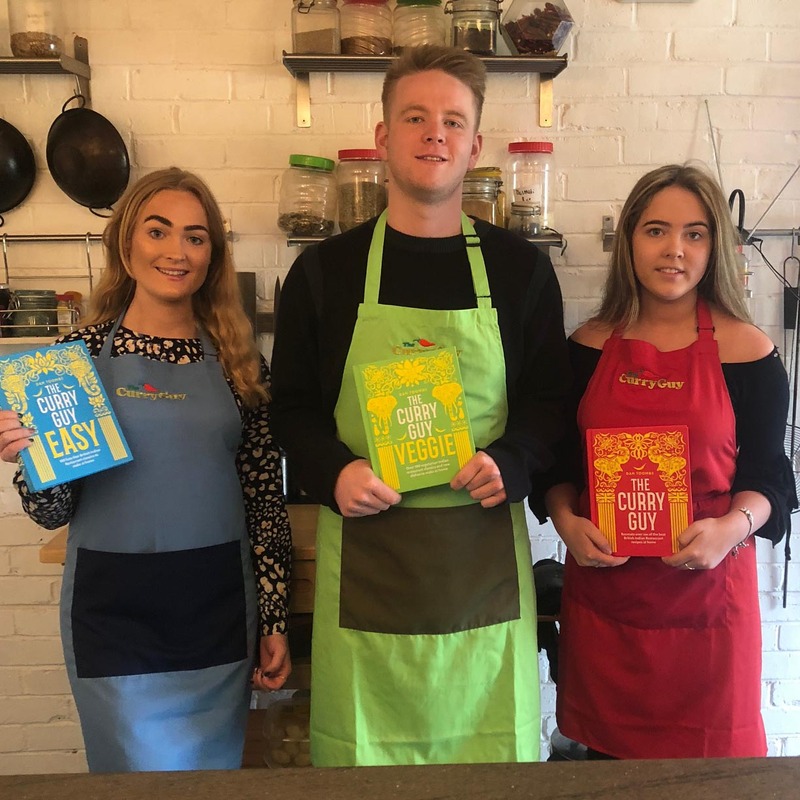 A vegetarian cook book – is this true? I have newly become a vegetarian with my wife so I would love to see this book in print really – don’t let us down! Keep the BIR recipes coming! Thank you very much Paul. The new veggie book will be based on recipes dishes I’ve tried and learned here in the UK but they are really authentic. Although I tried most of them here first, I had them in India too. I’m not vegetarian but I love every recipe going into that book! Hope you do too. 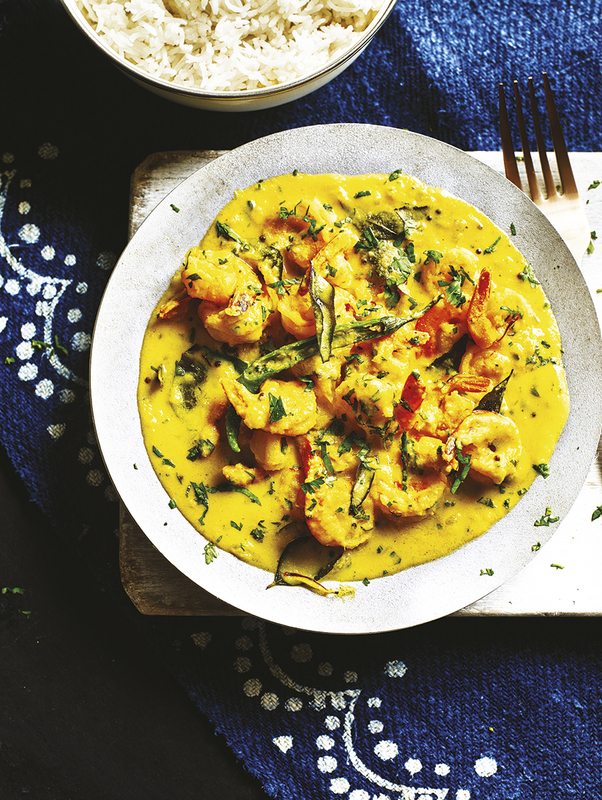 I have been looking for a decent curry base sauce and yours was the first time I managed to create the taste I was after – and I’ve done the saag one too. Really good, so have bought your book via kindle and just wanted to say thanks! Thank you very much. Great to hear and much appreciated. the ultimate restaurant taste of lamb Karhai by websearch and experimenting. Turmeric powder to it. It was gastrosmic. I just bought your two books – the first and second book on your website and it says for a personalised message, is there a charge for this? Just any inspiring message, or what Indian cuisine means to you and what got you started on this adventure, or anything you think of as a message?